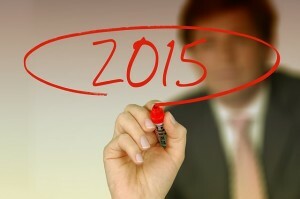 Are you ready to make this new year the best yet for your HVAC company? Then get ready to dominate online in 2015. At HVAC Webmasters we have an entire team dedicated to helping small HVAC companies succeed online. Internet marketing is one of the best ways to boost your sales this new year. So why partner with us? Check out all the reasons we are simply the best SEO company around! We are not new to the SEO business and we have helped HVAC companies just like yours dominate for local searches. If you are interested in seeing our past work, simply ask! We are happy to show off all of our successful clients. We know we can help you because we have done it time and time again. Our methods have been proven over time to work long term. We know as a small company you have to be wise about where you invest your money. We know you probably have a limited marketing budget. And we also know that when you invest your marketing dollar with us, you will see the best return on that money. Gone are the days of yellow pages and paper ads, and here are the days of dominating local internet search. At HVAC Webmasters, we are not a large corporation who outsources labor. Instead, we are a small, tight-knit group of people you can count on. We do all our own work in-house and ensure that everything we do for your web presence is high quality. When you call us or email us, a real live person is there to answer your questions and work on your internet marketing plan. If you are ready to dominate online in 2015, please talk to us today! We look forward to working with you and your HVAC company this year. 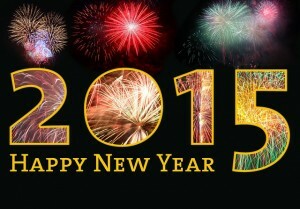 Happy 2015!